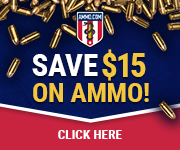 Any responsible gun owner knows, it is important to train with your firearm.Most of us do not jump out of an airplane with a parachute without first earning the proper way to do so safely, so it is with firearms.  In Colorado, it is a requirement to receive training in order to get a Concealed Handgun Permit. A good firearms instructor, with experience and training, can make your journey efficient and more worthwhile. 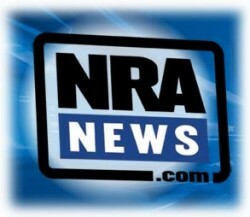 Finding the right firearms instructor is vitally important. As every person is different, each will have his or her own needs and goals when it comes to raining. It is wise to find an instructor that can meet those needs and help one to attain their goals. When choosing the instructor and program that is right for you here are a few things to consider. Firearms safety is paramount. When choosing an instructor, the first thing that should be looked at is safety. Do they teach the fundamentals of safety first thing? Do a search online for reviews on a prospective instructor. See if there are any reviews byformer students, and what they had to say about their experience.